The goal of this camp is to provide a quality, positive, and fun-filled opportunity for younger athletes to learn more about the fundamentals of football. This camp is open to all Little League Football Players. 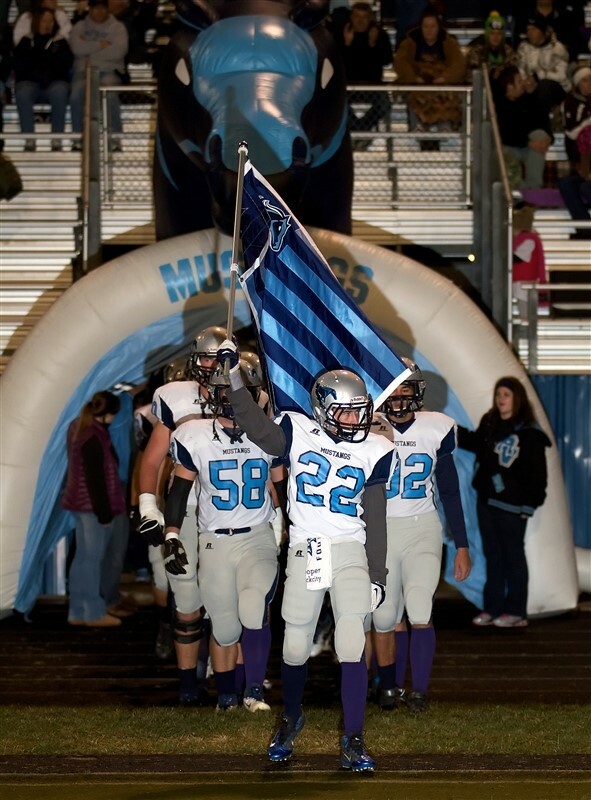 The intent of this camp is not to recruit young athletes to come to Ralston Valley. The focus will be on the fundamentals of each offensive and defensive position and not the high school’s offensive and defensive schemes. Each day every camper will practice the fundamentals of an offensive and defensive position. Football staff, with help from several RVHS Football Players. We encourage little league football coaches to bring their entire teams to participate in the camp. Coaches are welcome to stay and watch drills and techniques used at the camp. Campers may also register and pay on the first day of camp.